See how easily you can open the Agent Context Window in a browser. See how you can easily connect to your Helpdesk via Lync®. 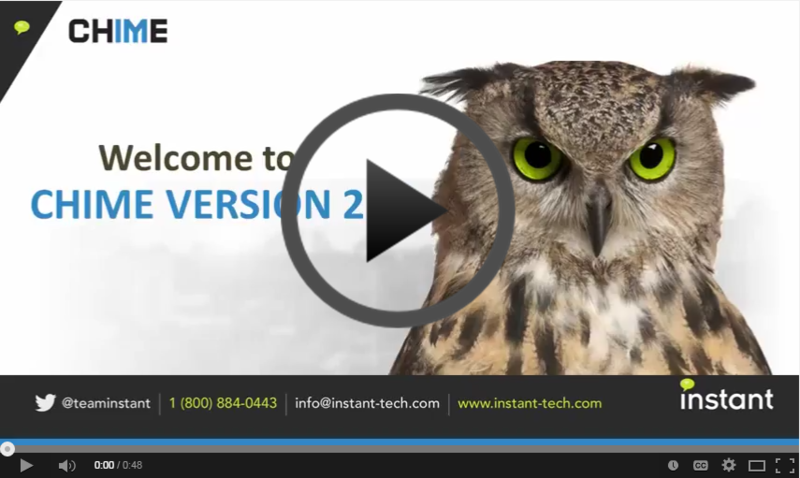 Learn how easy it is to quickly switch out the Chime logo with your own.